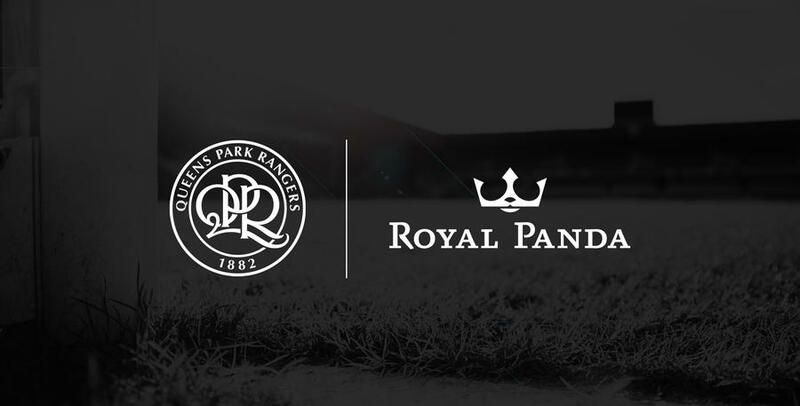 QUEENS Park Rangers Football Club is pleased to announce a new shirt sponsorship deal with Royal Panda, one of the UK’s fastest-growing online casinos. The three-year deal will see the Royal Panda brand displayed on the front of the R’s home, away and third strips, commencing from the 2017/18 season. 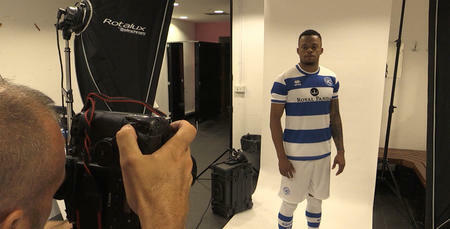 QPR Commercial Director, Euan Inglis, told www.qpr.co.uk: “We are absolutely delighted that Royal Panda are on board as our new shirt sponsors from the 2017/18 season. “A market-leader in the online casino sphere, Royal Panda are joining us at a hugely exciting time, having recently received their Sports Book license, which will launch in the coming months. Established in 2014, Royal Panda is one of the UK’s fastest-growing online casinos. Already renowned for their impressive online casino experience, Royal Panda are ready to take the world of sports betting by storm. From a wide array of bets across a multitude of sports, to Royal Panda’s unique approach to rewards, bonuses and promotions, sports betting fans are sure to have a royally good time at www.RoyalPanda.com when its sports book launches in the UK soon. In the meantime, players can continue to enjoy Royal Panda’s excellent online casino, which features hundreds of popular slots, table games and a cutting-edge live casino – including its exclusive Royal Panda Live Roulette and Royal Panda Live Blackjack games. 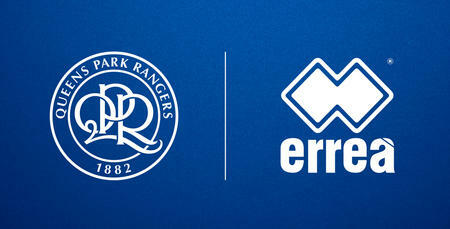 Royal Panda CEO, Mark Podd, added: “On behalf of everyone at Royal Panda, we’re delighted to be sponsoring Queens Park Rangers. “As an up-and-coming brand, the opportunity to team up with a club with such history and tradition as QPR, was a fantastic opportunity for us. 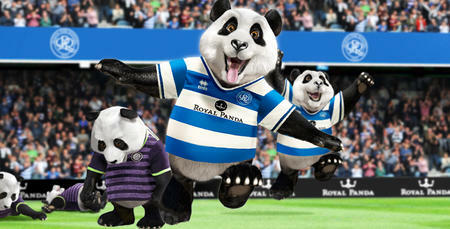 Win £1million with Royal Panda's #longshot!